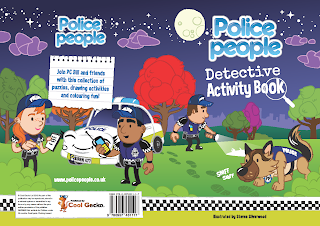 Detective Activity book: Now available! The "Detective Activity Book" is now available from our store! 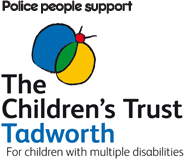 16 pages of colouring, puzzles and activities to keep those little ones busy. Order today while stocks last: Free delivery!